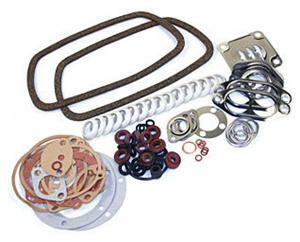 Complete Engine Gasket Set comes with all the gaskets you need to assemble your new longblock. Available in German or Brazilian. Click Product Options to choose yours.